Tri-State Trails' Regional Trails Plan outlines the vision to connect and expand the multi-use trail system in our three-state, ten-county service area. This documents reflects community plans and public input obtained through an extensive regional planning process in 2014. 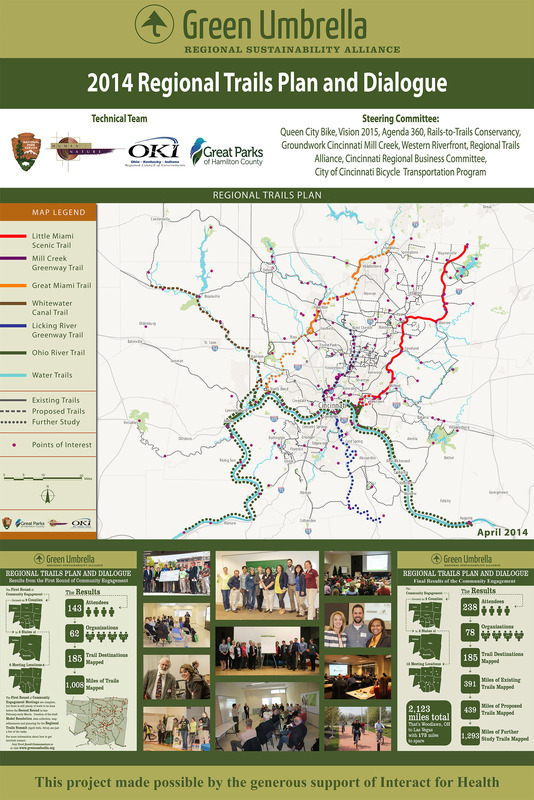 We are actively working to get an interactive version of our Regional Trails Plan online. For now, you can view a static version of the map below. If you need more detail on our Regional Trails Plan for your community or a project, contact wade@greenumbrella.org. 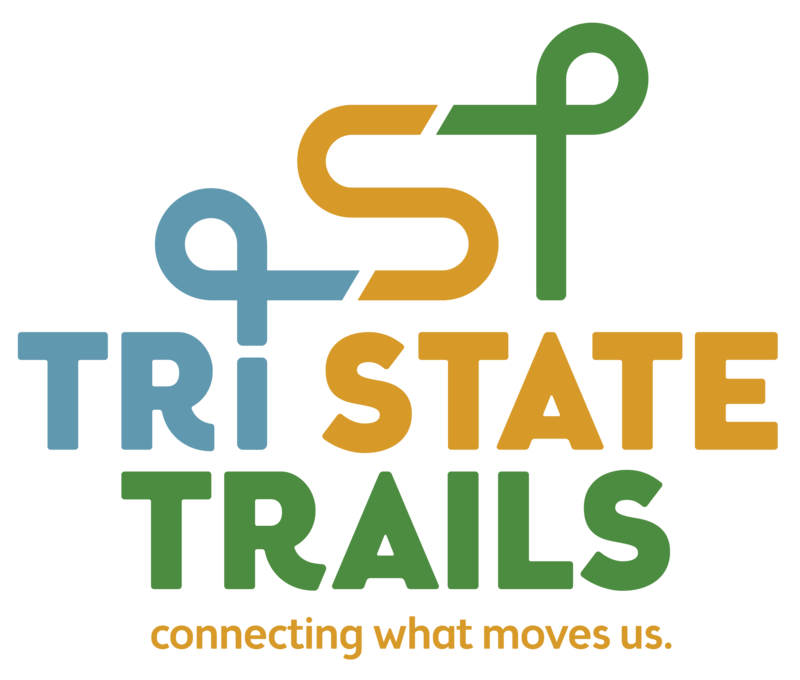 Tri-State Trails promotes collaboration and connectivity between communities through our signature trail projects. We are currently leading two projects that will create a high regional impact and significantly improve trail access and connectivity, CROWN and Miami 2 Miami Connection. Click the links below to learn more about either of these projects.